Jews are making preparation for the Third Temple in Jerusalem. 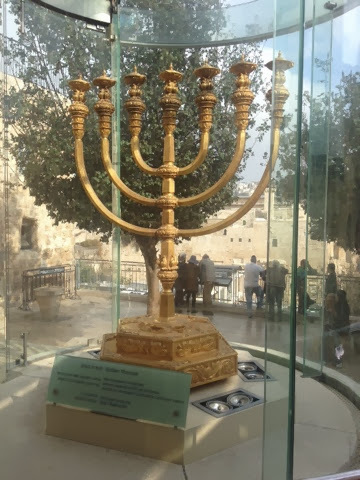 Here is the solid gold menorah that will be used in the Third Temple. It is on display just outside the Temple Mount in Jerusalem.